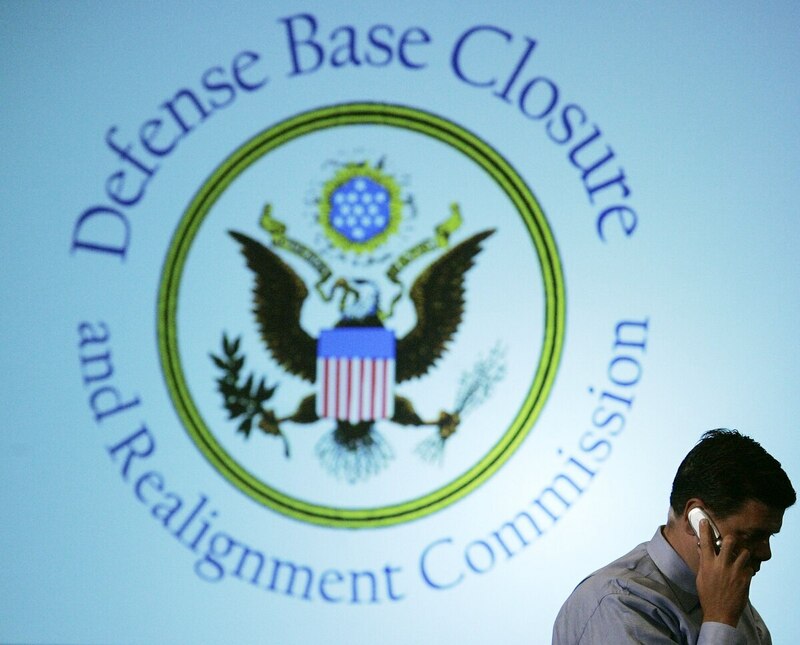 WASHINGTON — After years of arguing that a new round of base closures is needed to save the Pentagon money, the department has a new strategy —but members of Congress are already expressing skepticism. 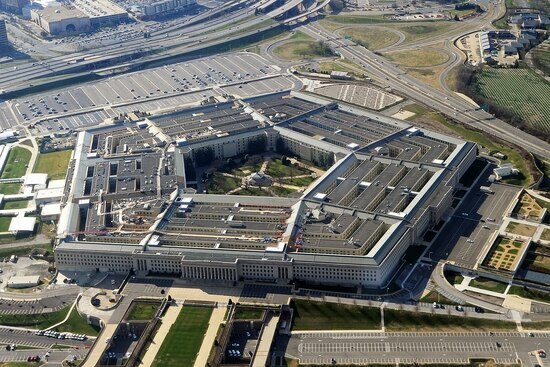 The Pentagon estimates that a new BRAC could close about 22 percent excess capacity for an annual savings of $2 billion or more by 2027. 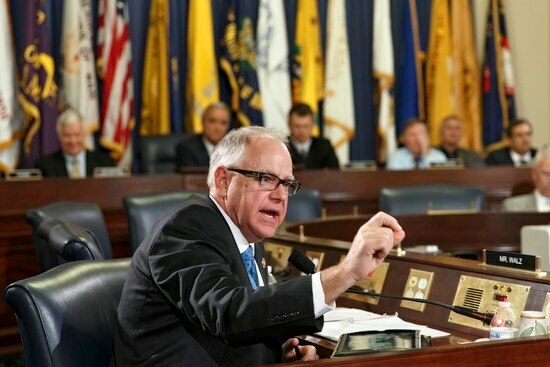 But members of Congress have openly expressed skepticism about that figure, particularly in light of the 2005 BRAC process that saw significantly higher costs than expected. Niemeyer, a longtime Capitol Hill staffer, noted he has a history with BRAC and understood how the Pentagon’s dollar argument was a non-starter on the Hill. As a result, the department will now focus on the idea that a new BRAC furthers the Trump administration’s new National Security Strategy. Concerned about energy security at bases, a top Pentagon official is looking at all options. While Niemeyer remains committed to finding a way to lower excess infrastructure, the chances of a new BRAC round seem slim. Sen. Jim Inhofe, chairman of the Senate Armed Services Committee’s Readiness and Management Support Subcommittee, which has jurisdiction over base closures, said he saw no way a BRAC would not be prohibitively expensive in the first three years of the process, money he would rather see go to readiness and modernization. The Pentagon in the past has considered options for closing bases without going through a formal BRAC process, something it has limited authorities to do. However, Inhofe preemptively warned against the department going down that route. “You’d be trying to accomplish the same thing, but just renaming it,” he said.